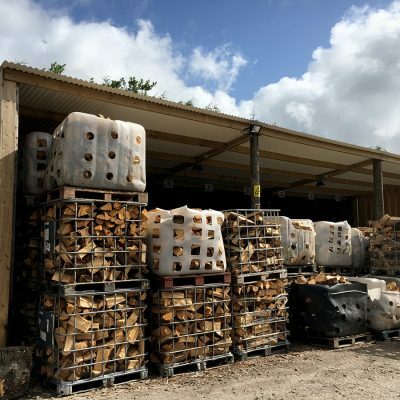 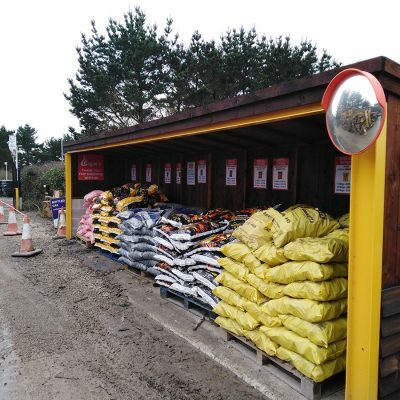 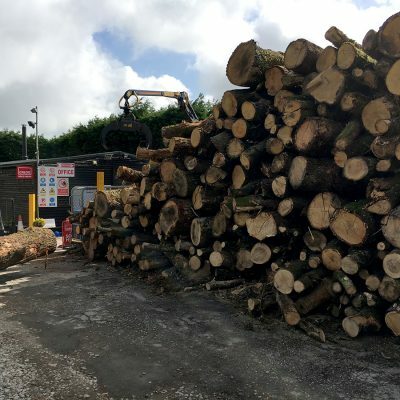 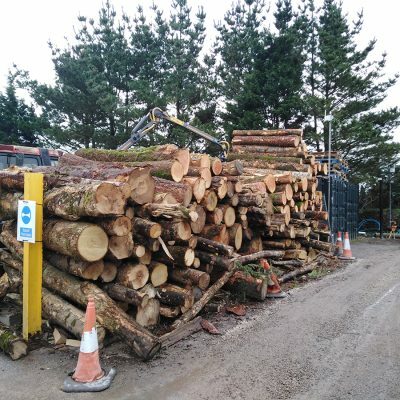 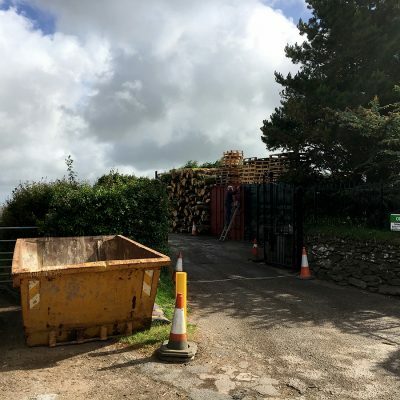 Our Woodyard is based in Wadebridge, Cornwall. 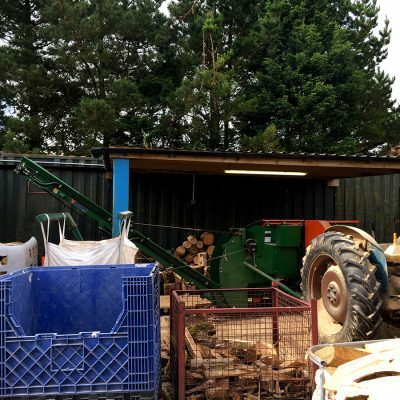 This is where we Cut, Split, Process and Kiln Dry our firewood. 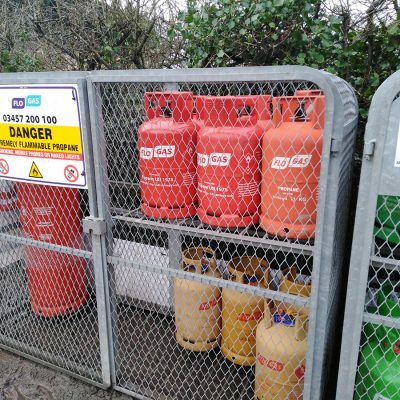 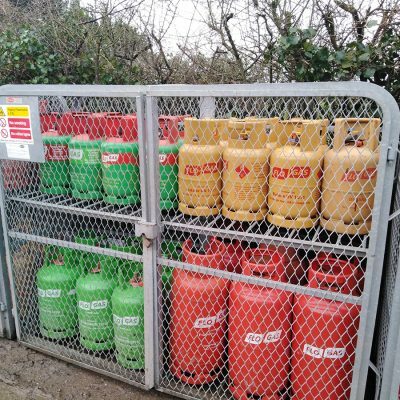 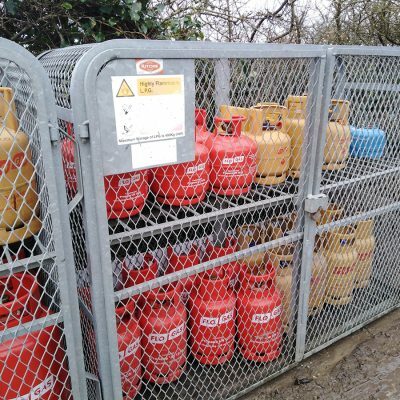 We have an extensive range of LPG Bottled Gas Cylinders available for delivery or pickup at our yard.